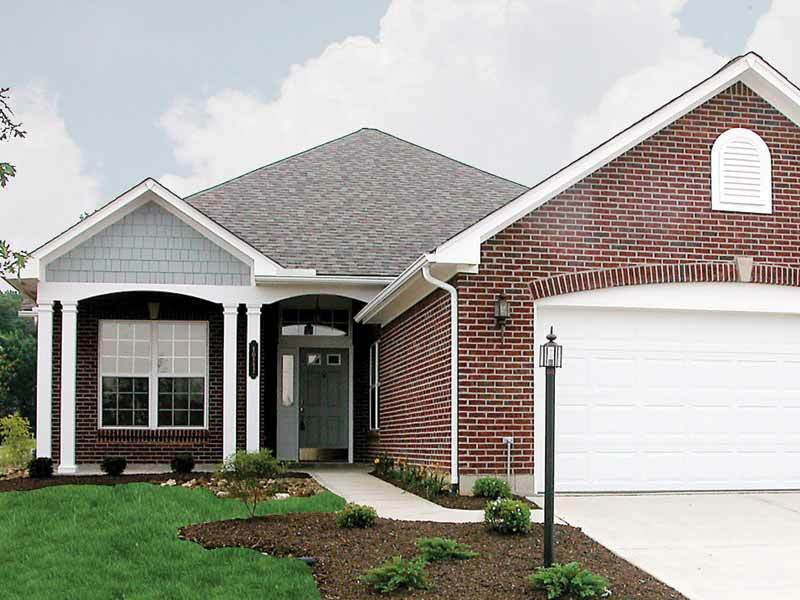 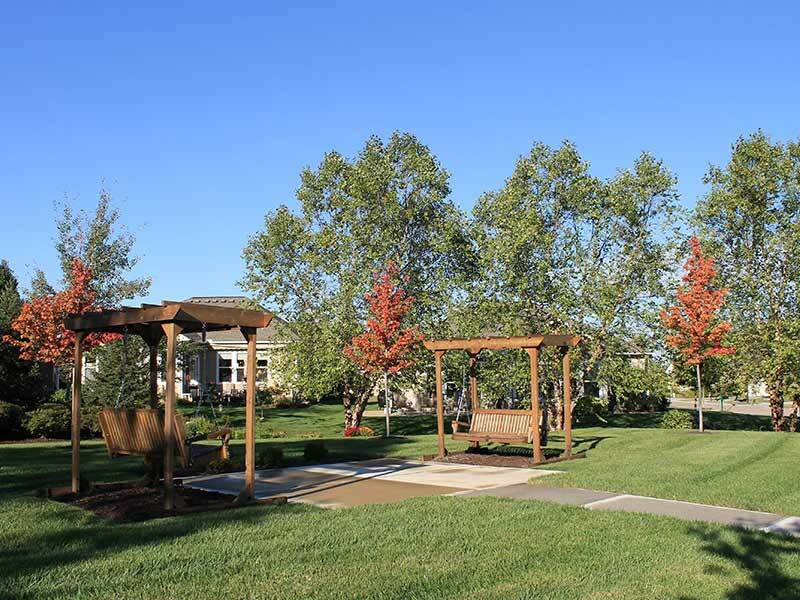 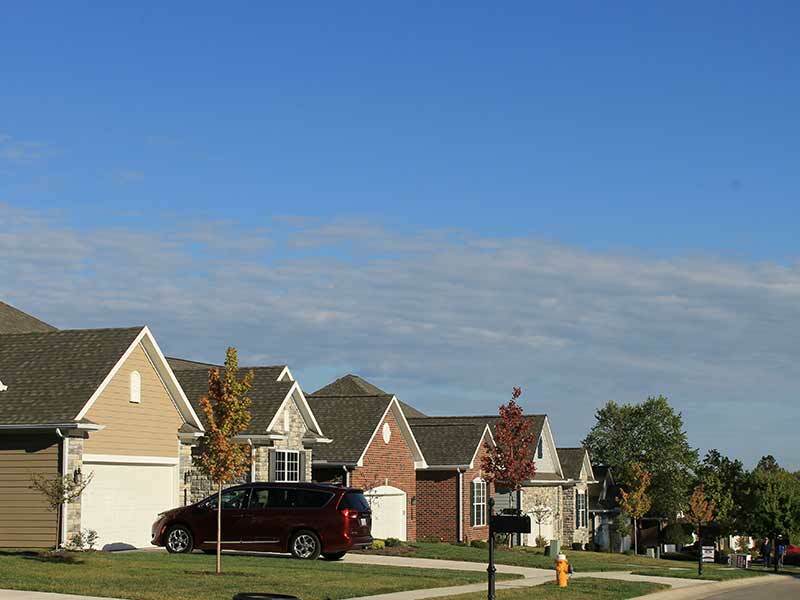 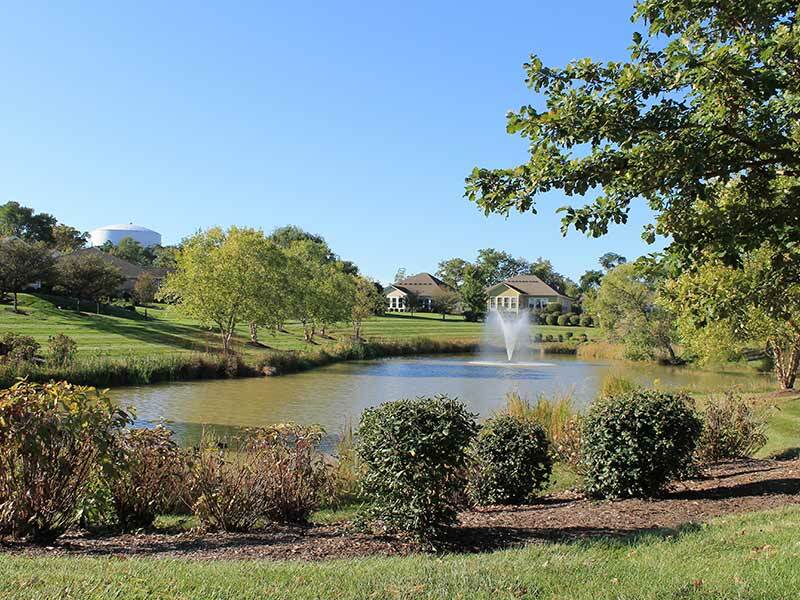 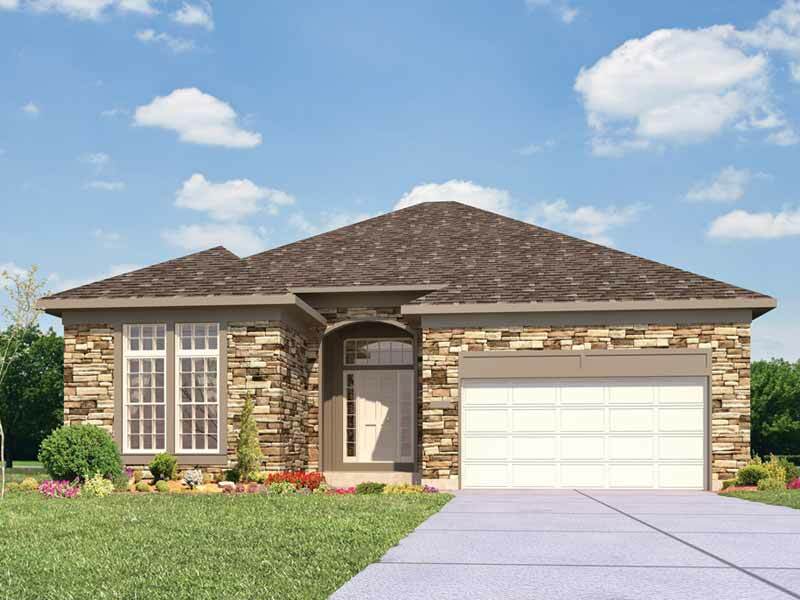 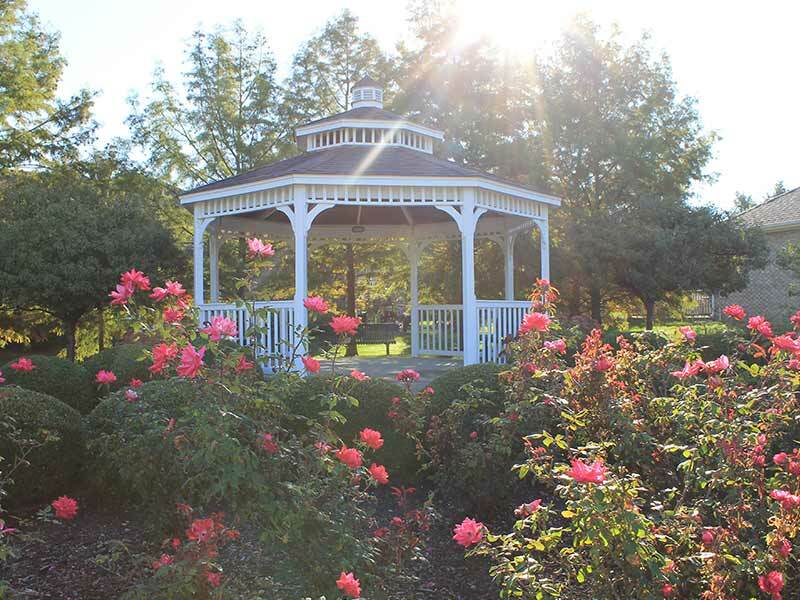 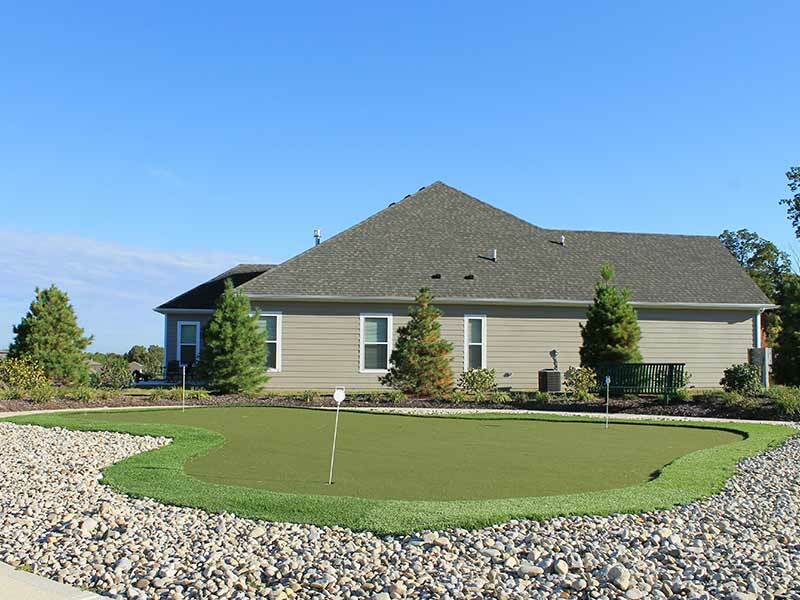 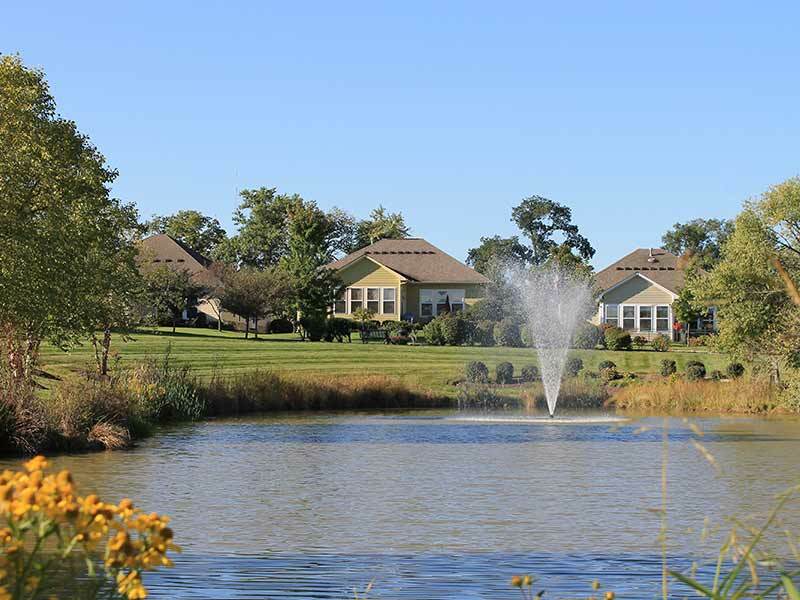 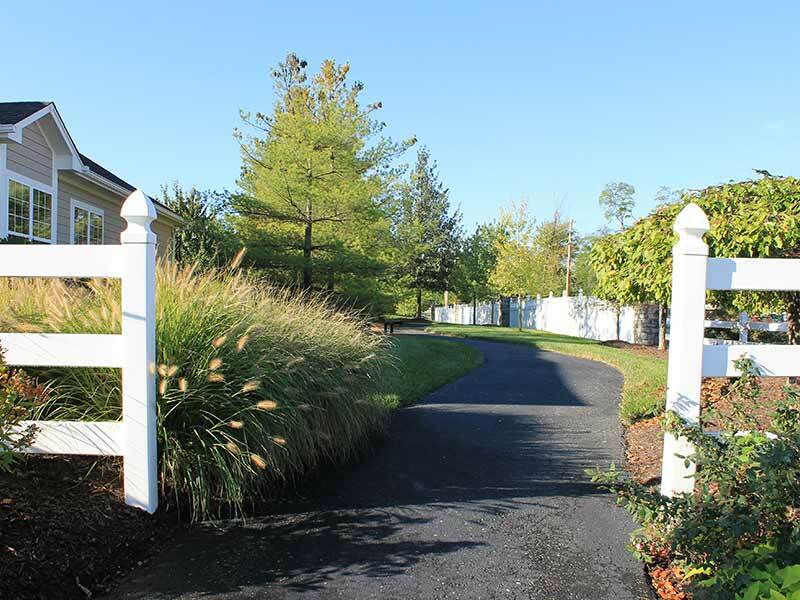 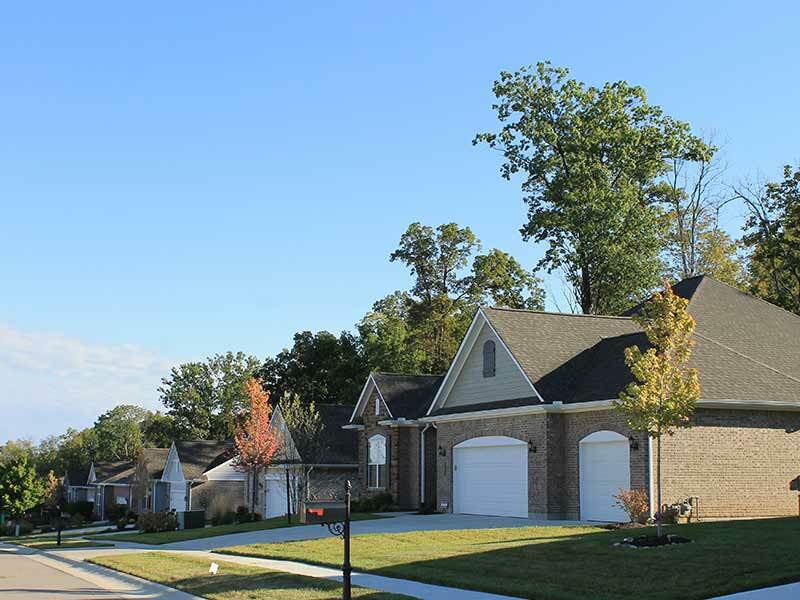 This community of patio homes features a gazebo, putting green, ponds and walking paths. 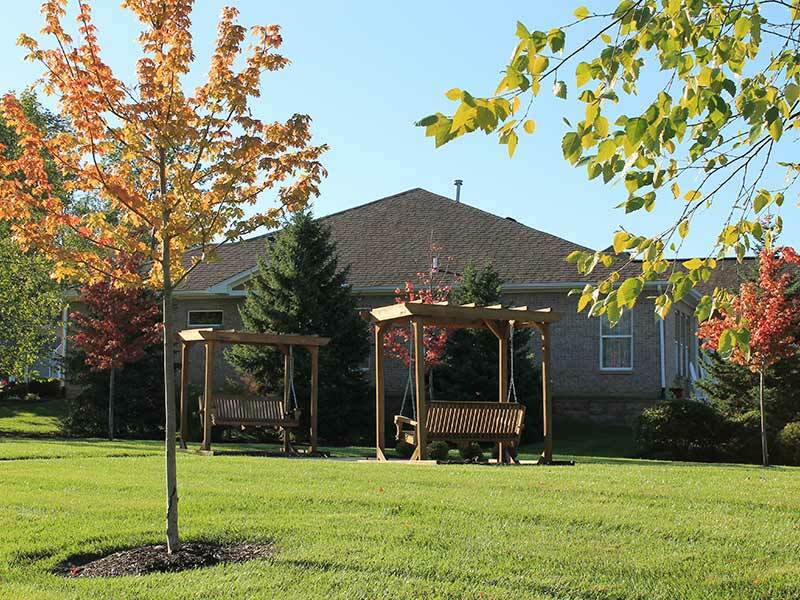 It’s a great location, minutes to The Dayton Mall, plenty of restaurants, retail outlets and I-675 and I-75. 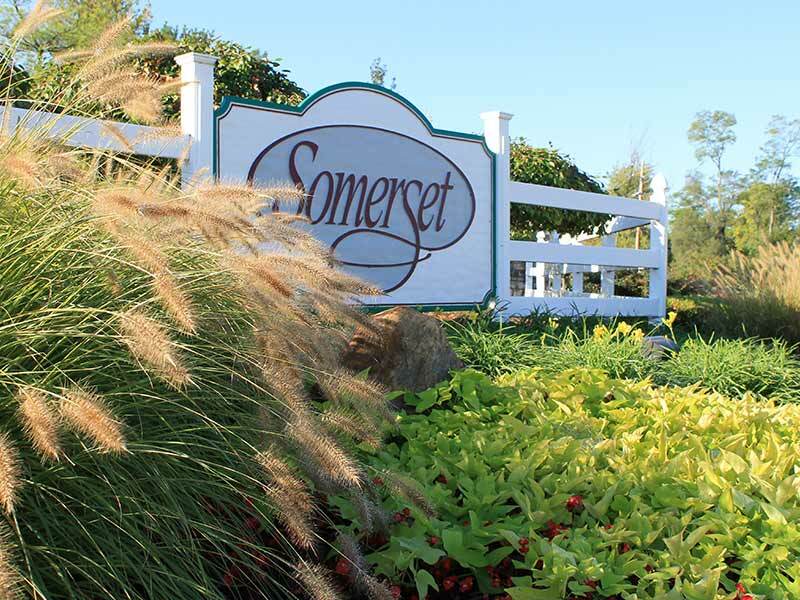 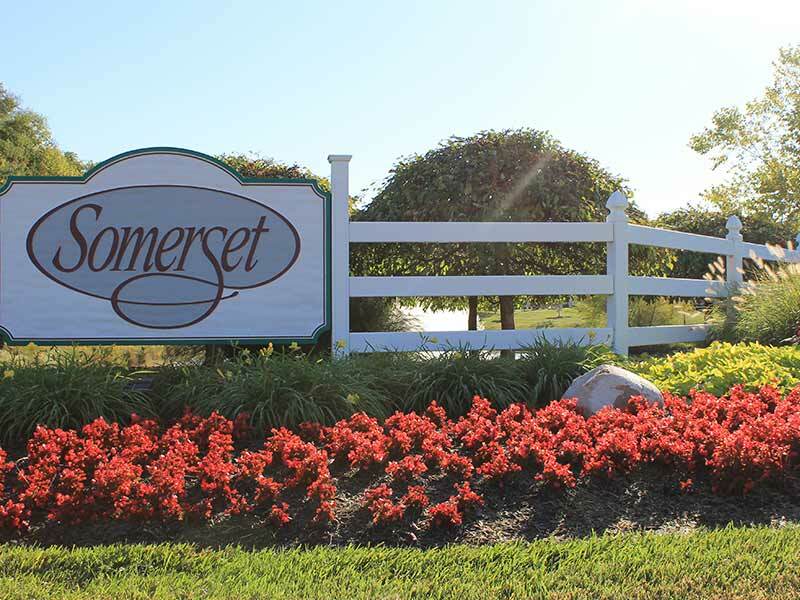 At Somerset, you don’t need to worry about mowing the lawn in the summer or shoveling snow in the winter!